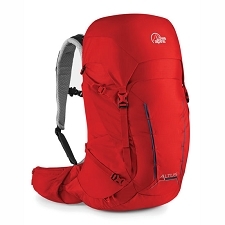 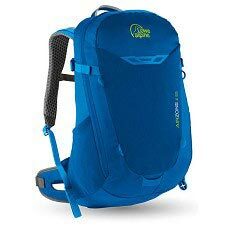 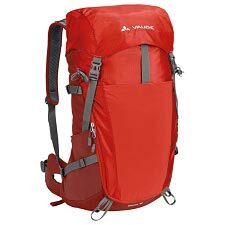 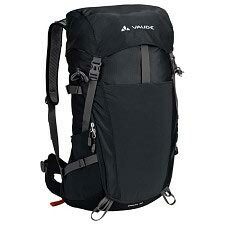 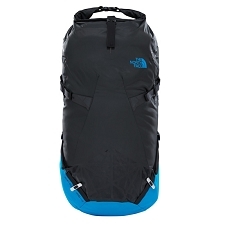 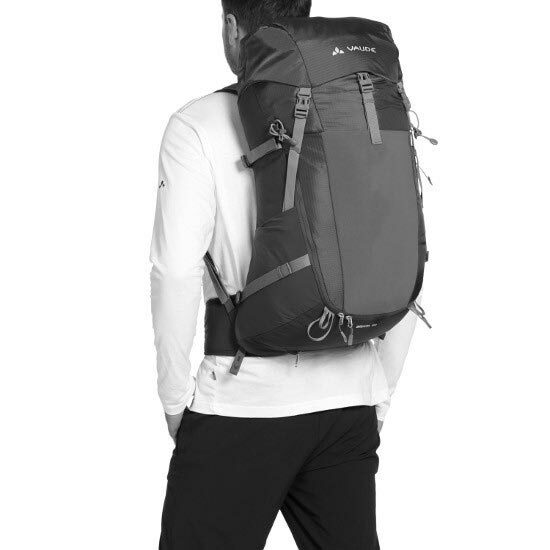 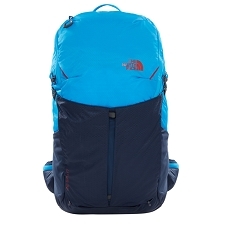 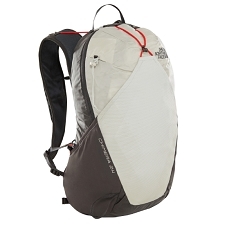 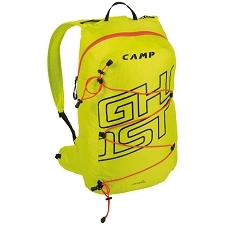 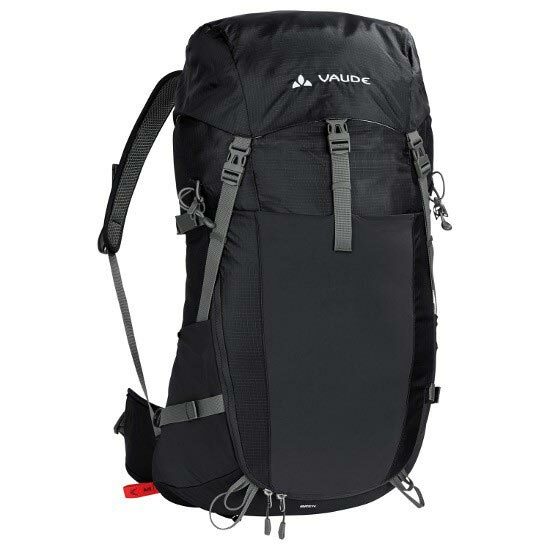 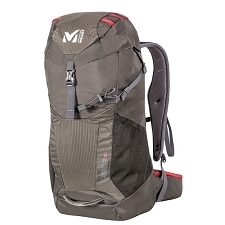 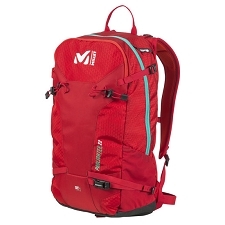 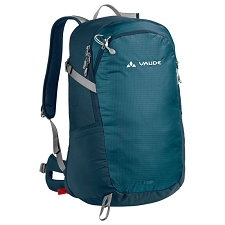 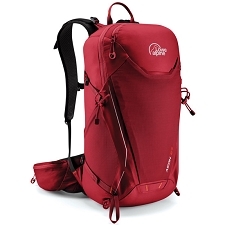 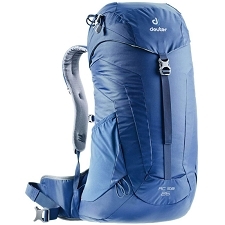 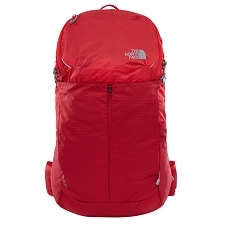 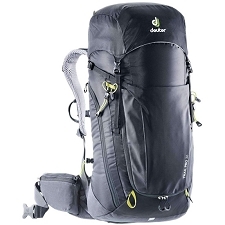 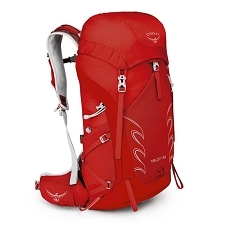 Technical backpack for trekking and hiking with 40 liters of capacity designed to travel long distances on mountain for one or several days with bivouac, both in summer and in winter conditions. 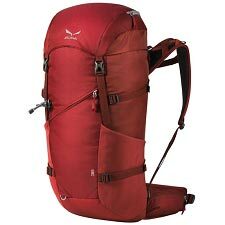 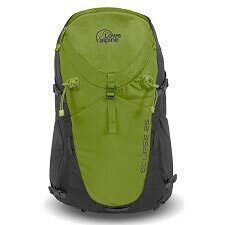 It is also available for snowshoeing or to carry all the material in the approaches to the climbing routes. 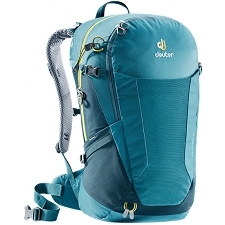 Without a doubt, lightweight, versatile, well-ventilated and comfortable thanks to the quick-setting Aeroflex suspension system and the FLASH system for adjusting shoulder strap length. 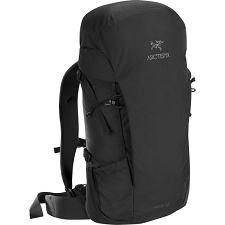 The Aeroflex Easy Adjust technology with Brenta 40 is an easily adjustable suspension system composed of a traction circuit that allows you to precisely adjust the tension of the backrest mesh quickly and conveniently into an ergonomic set that will offer us greater or less capacity of ventilation in the lumbar zone which makes the backpack a suitable element for a wide range of activities. 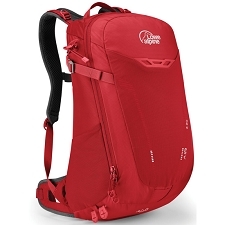 With the FLASH system, you can adjust the length of the shoulder straps easily and quickly. 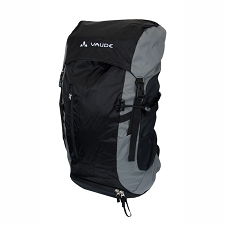 A quick-release velcro closure on the back allows you to regulate your ideal length. 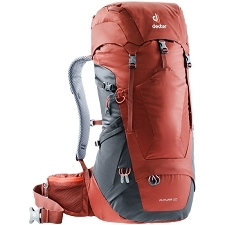 This system complements the Aeroflex suspension. 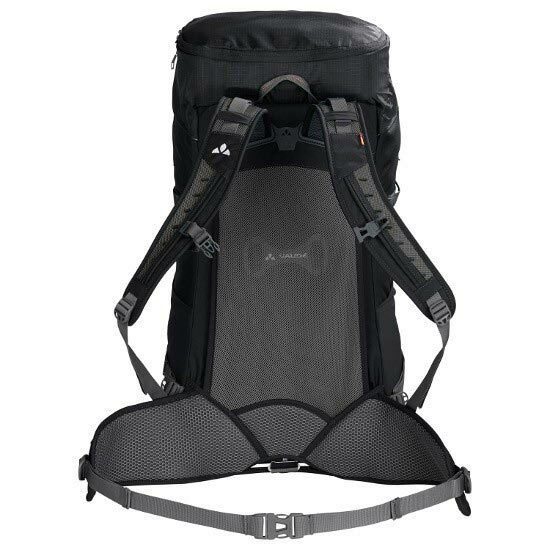 Easy adjustment Aeroflex system, which provides maximum comfort and ventilation thanks to the mesh that can be adjusted in tension for greater or less ventilation in the back. 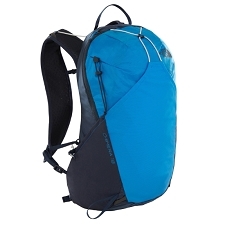 Front elastic pocket for helmet or other material. 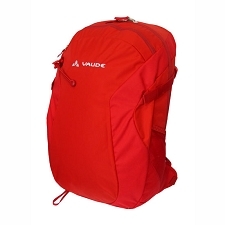 Robust and resistant fabric made of: the main part: 100% Polyamide 210D HT Maxi Ripstop coated polyurethane; the cover: 100% contrast Polyamide 420D polyurethane; 100% polyester back, 600D polyurethane.